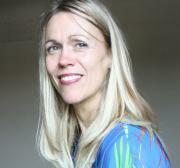 Two types of these women’s scarves BY HENDRIK are available. As the name already suggests, the ‘Two seasons in one day’ by van Gogh is inspired by the work of Vincent van Gogh. 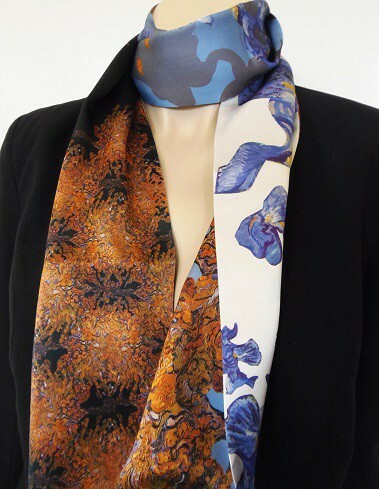 With its 150cm length it is the perfect scarf to wear during casual and formal occasions . 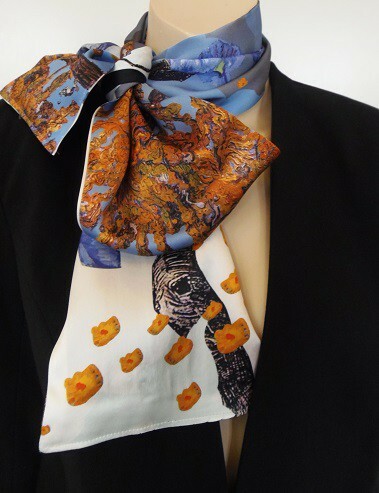 With this BY HENDRIK ‘Two seasons in one day’ van Gogh scarf you complete every outfit with a piece of art. 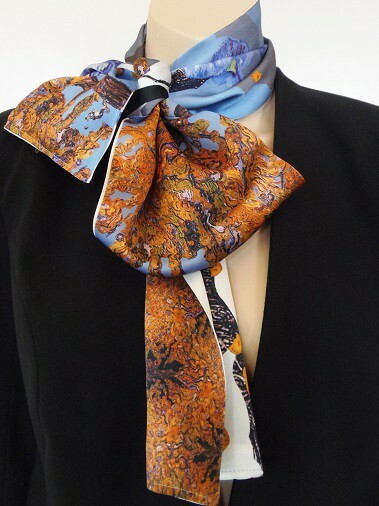 The scarf has warm sunny autumn colors combined with a deep lavender blue color inspired by the famous artwork by Vincent van Gogh, ‘Irises and Mulberry’ (1889). This stylish designer accessory is a great addition to your wardrobe. 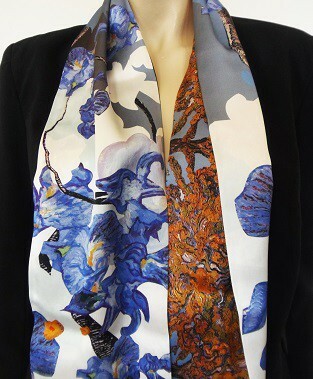 With this beautiful scarf you’ll be the center of attention!